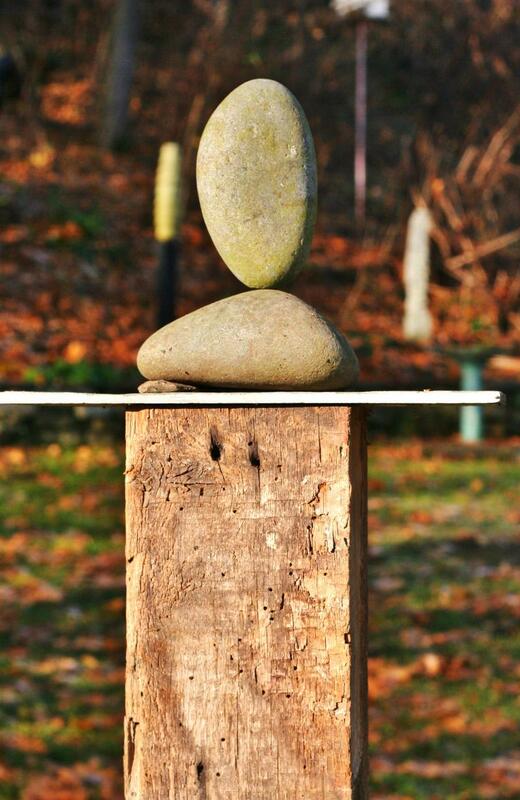 Stacking stones is practiced all over the world. It may be one of the first forms of creative expression. 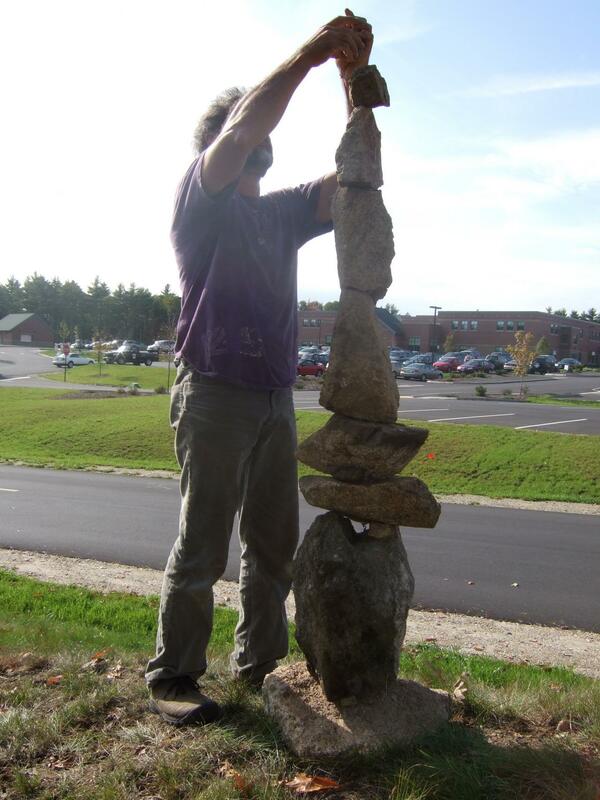 Simply placing one stone atop another and creating something that would not exist but for you doing it is the base essence of creativity and invention. Success leads to the possibility of taller, better. stronger stacks. 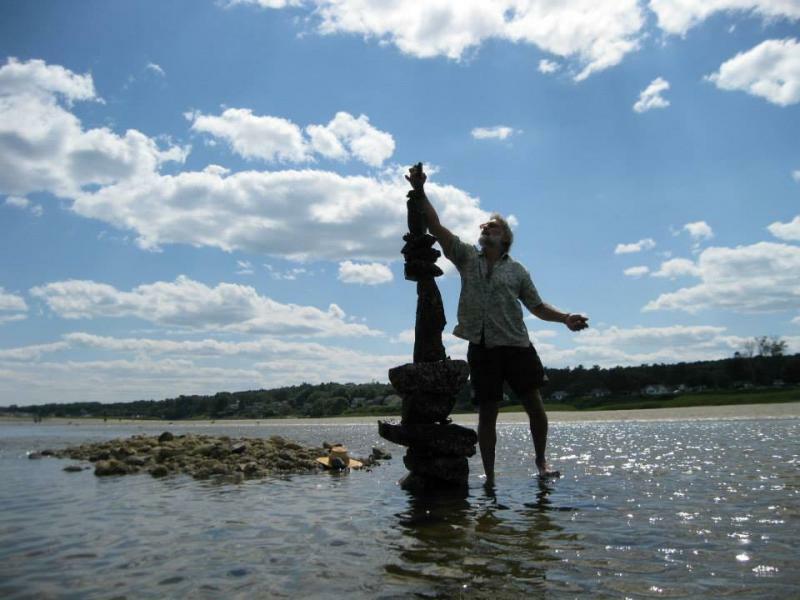 You could say that humans have been trying to stack one more stone on top of their stack ever since the beginning of civilization. Like any artistic endeavor, the more you do it the more you understand about it. 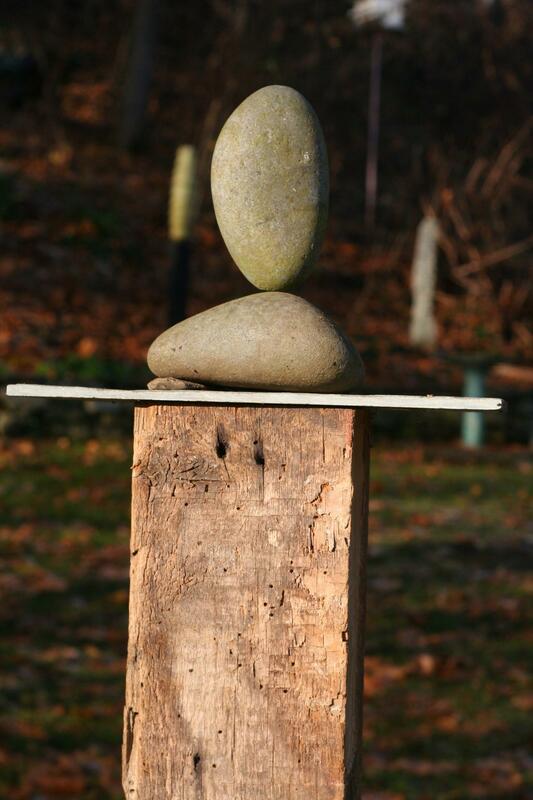 There are secrets inside these stones and they reveal themselves only through practice and attention. They speak of stillness, balance, of slowing down, and attention to detail. The importance of very small things. Understanding these things comes by doing, not by words. For me they speak of the roots of craft.